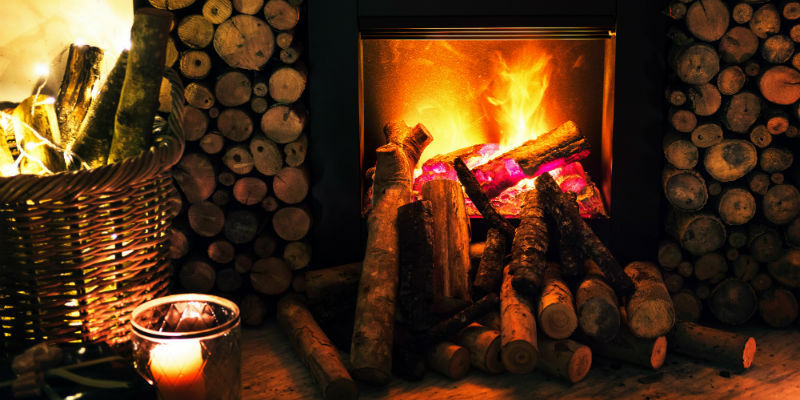 With winter and it's freezing temperatures upon us, many homes across Ontario will be heating their homes with heating equipment such as furnaces, space heaters, fireplaces and various other options. However, did you know that heating equipment is a common household hazard and can start a fire within your home if important safety steps are not followed. It’s finally winter and the Muskoka region hit -18 last night, which means it’s time to warm up by the fire. 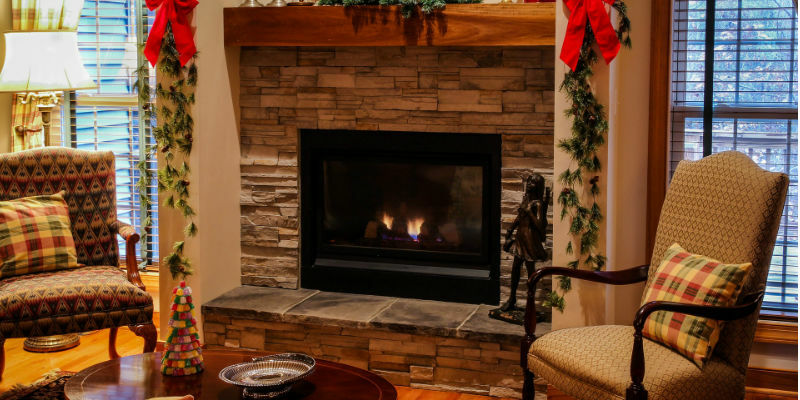 In a previous blog, titled “5 Benefits of Owning a Propane Fireplace This Winter”, we talked about all of the reasons that propane fireplaces are a great option for any home. From their minimal maintenance requirements and budget-friendly operation to their efficiency and environmental friendliness, propane fireplaces are great for a cozy evening and warming up your house. 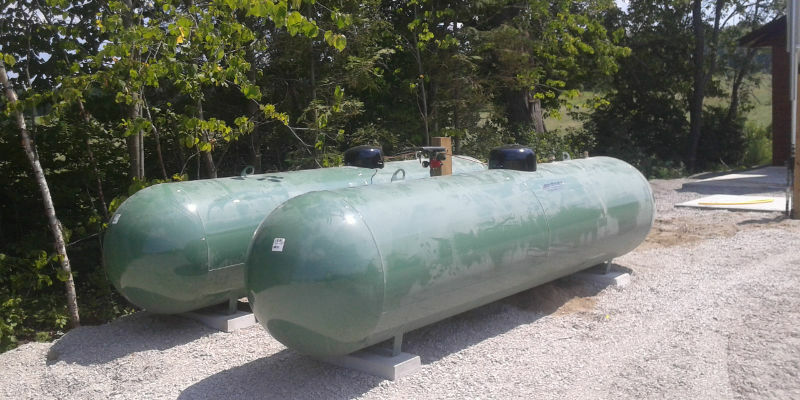 Propane is a safe and clean-burning heating option and has very little impact on the environment, but, as with any fuel, it is important to know how to properly handle propane with care and to be aware of any unusual sounds. Is My Propane Tank Leaking? 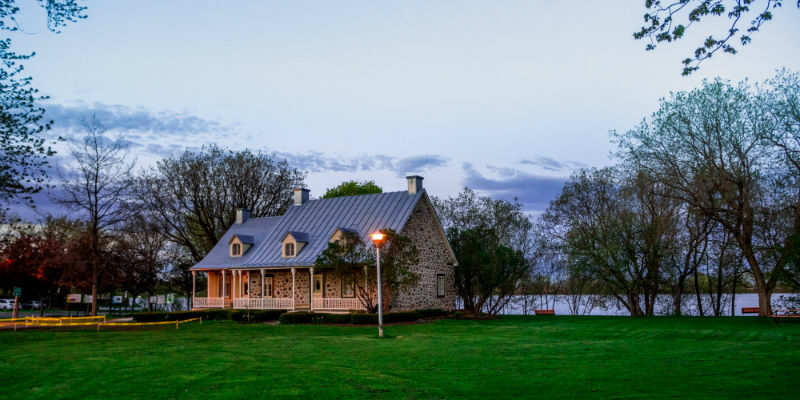 Most of us have been enjoying the warm summer temperatures - spending time outside, going to the beach, relaxing at the cottage or enjoying a boat ride. Soon the cooler temperatures will be upon us and it will be time to turn the heat back on. 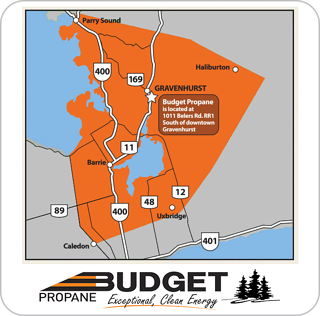 Propane is a safe, efficient, reliable and eco-friendly way to heat your home but, like any fuel or gas, sometimes leaks occur. 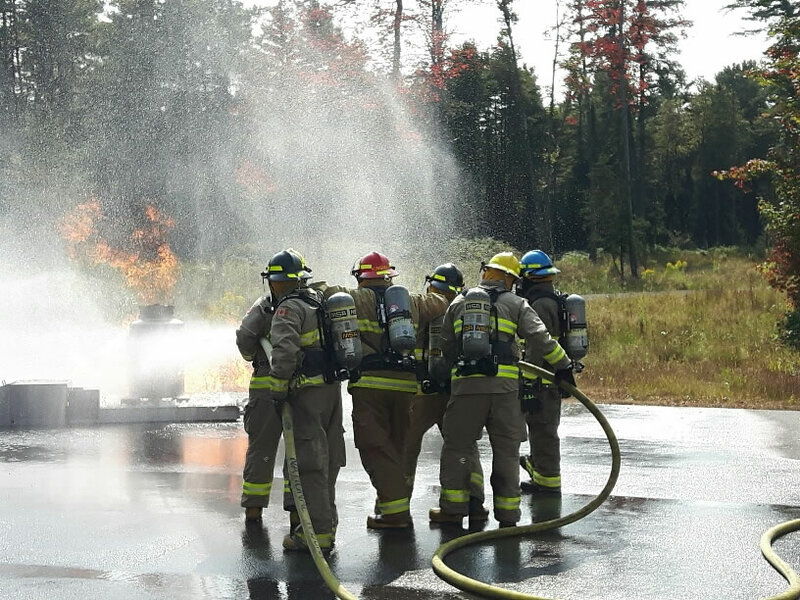 Last month, fire departments across the area conducted Emergency Propane Training. Nearly 25 volunteer firefighters were trained on propane safety and how to effectively put out a propane fire. We were happy to be included in this big day, offering one of our bulk propane trucks and a driver to assist in the training session. 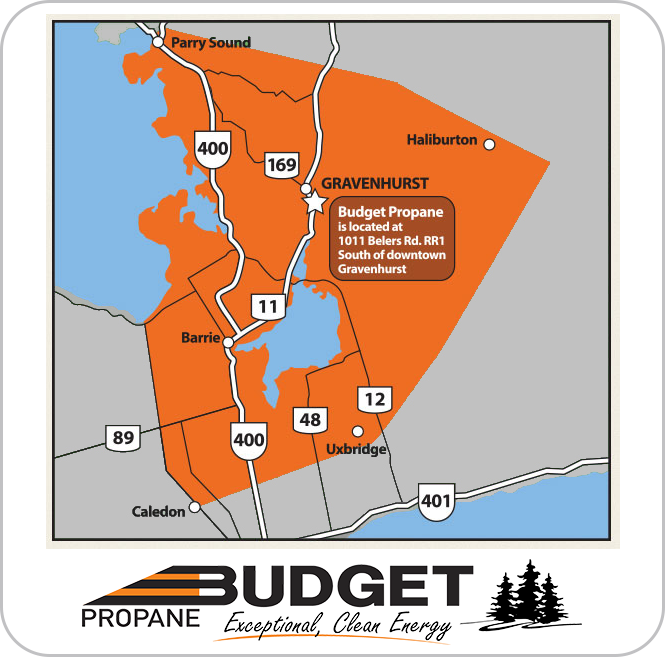 Propane is a safe and clean burning heating option and has very little impact on the environment but, like any fuel source, it is not without risks and must be managed with care. 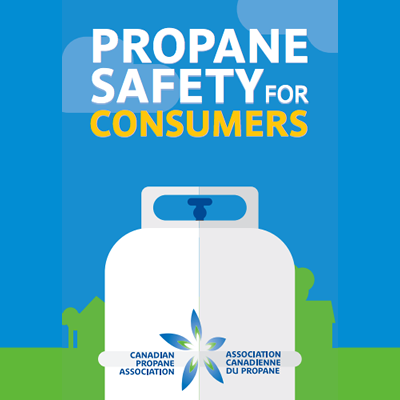 Download the Canadian Propane Association's safety brochure.